Looking for some free Christmas crochet patterns for the holidays? 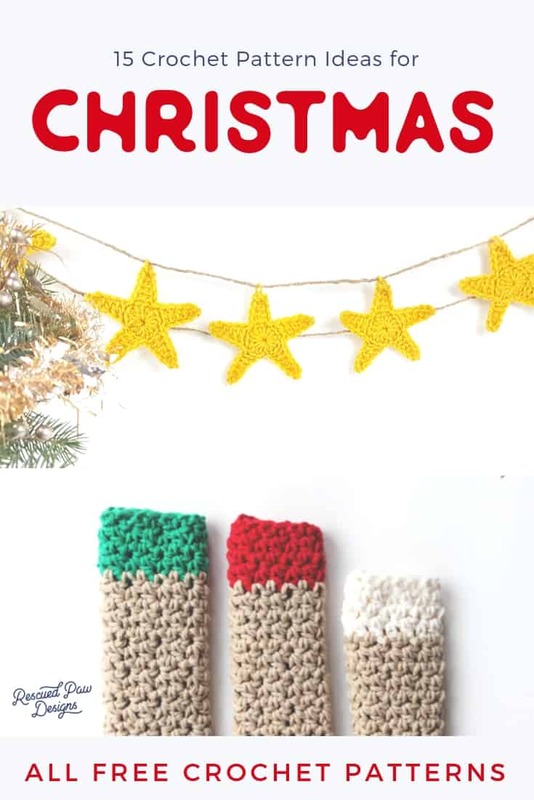 This post can help!Below I put together 15 free Christmas crochet patterns for beginners you can make. Read on down to find the full list to get started today. Make this year a Crocheted Holiday! The Yarns that will be perfect for these crochet gift ideas. I am all for trying new yarns for projects but below are a few that I REALLY love (and use) and hope you’ll want to try them too! Check out each yarn below by clicking the image below or the link directly below it. 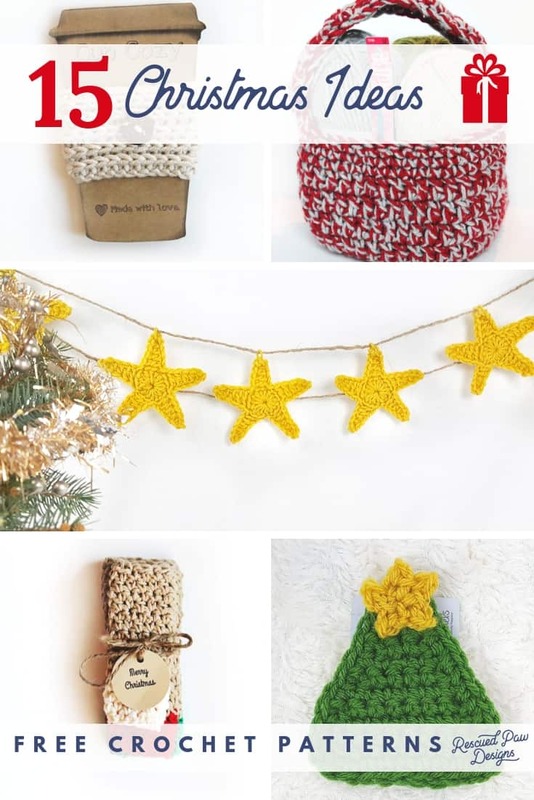 Which free Christmas Crochet Pattern will you pick? I know choosing gifts are hard, but picking out a pattern is even harder. If you want to make something but have no idea where to start the list below will probably help you out. Take a peek below and let me know which one is your favorite. 15 Crochet Patterns that are all great for Christmas! PS: Be sure to stop over to the RPD crochet community on Facebook to say Hello! What is the Malia Stitch? I would contact the designer Yarn & Chai to see if she has a stitch explanation.